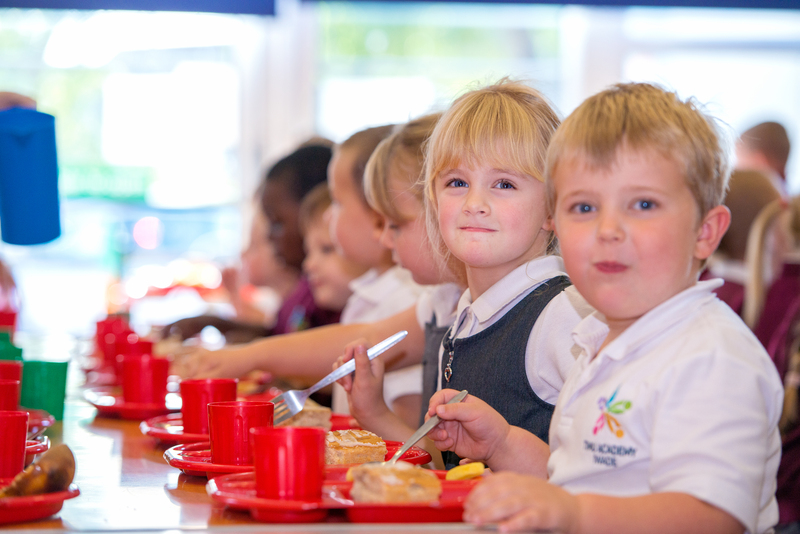 ALL children in Reception, Year One and Year Two receive a FREE school meal every day. Timu Academy Trust complies with the latest Government Food Standards for school meals. The cost of a meal for pupils in all other year groups is £2.30, which must be paid in advance. 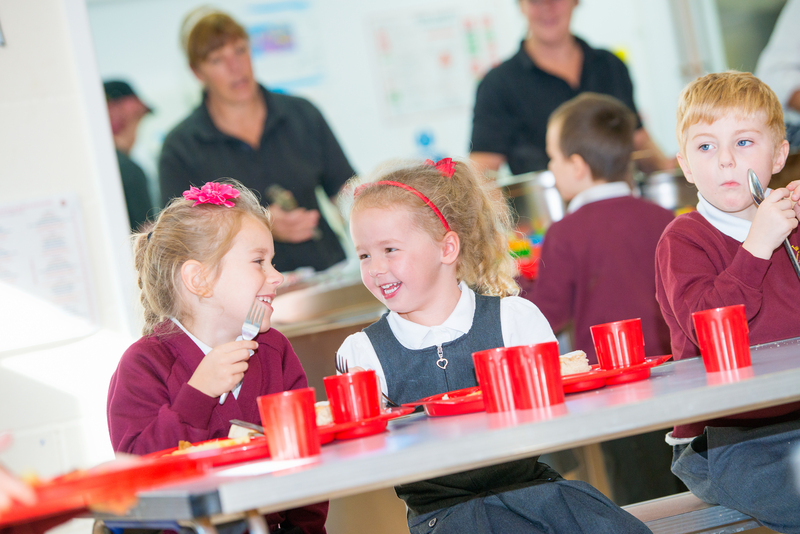 The minimum payment is £11.50, which will cover 5 meals to be taken at any time during your child’s time at school. If you think that your child may be entitled to free school meals because you are in receipt of certain benefits, please make an application here. Pre-booking of meals is not required, other than special occasion meals such as the Christmas Dinner. If your child does not want the meal, they should bring in a packed lunch (see guidelines below) and ensure that they tell their teacher at morning registration. 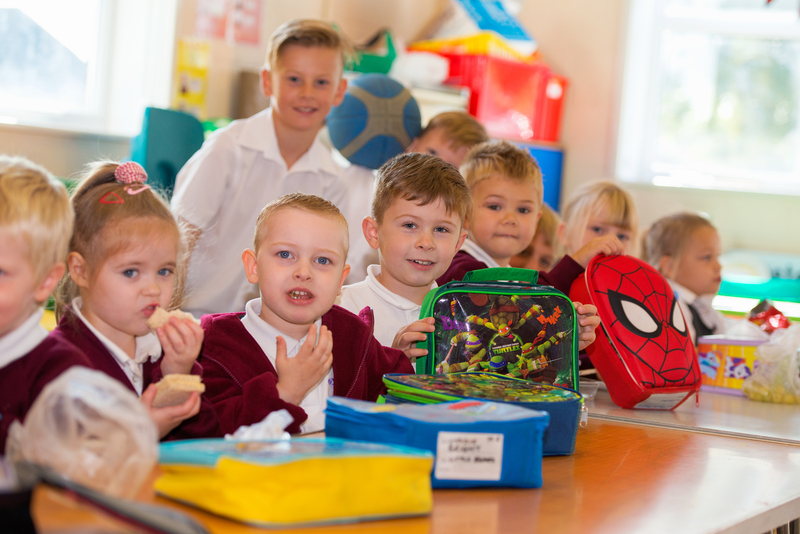 Packed lunches should be healthy and filling – no fizzy drinks, sweets or chocolate please. A point of safey: No glass bottles please. We also ask that parents help us to keep the school NUT FREE as we have a child with an extremely severe, life threatening allergy. So please, no nutty cereal bars, nutella type spreads, packets of nuts etc. Thank you. For ideas and information on healthier lunchboxes, please see the Change 4 Life website by clicking on the image below.